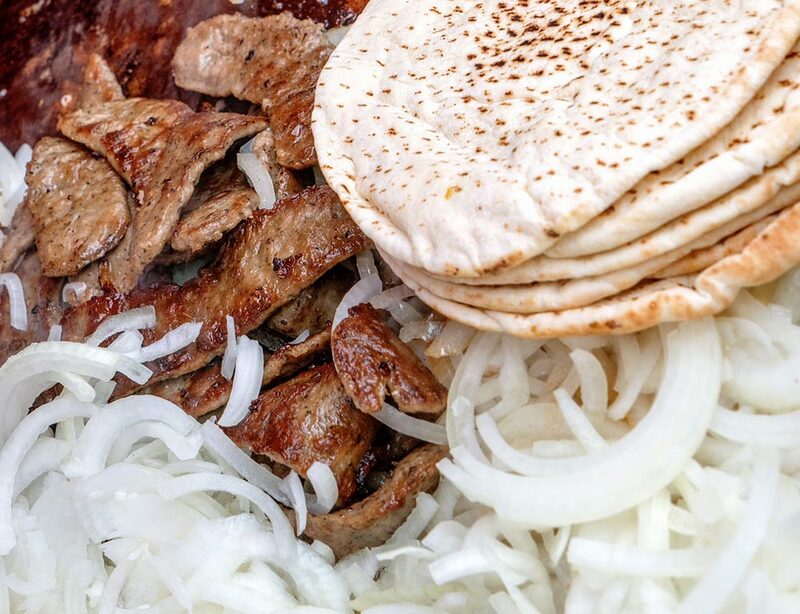 Enjoy Culinary Ingenuity at Millbrae Art, Wine and FABULOUS FOOD Festival! 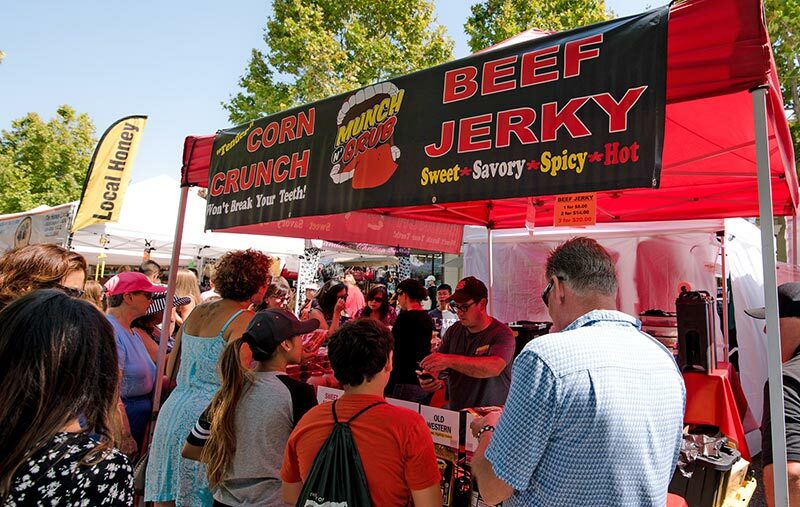 For food lovers craving seriously creative eats over Labor Day weekend, the Millbrae Art & Wine Festival, August 31 – September 1, has it covered. Everything from wings to waffles will deliver culinary whimsy and wonder. Check it out. Delightfully Delicious Drink on Tap! Sip and Savor Craft Beer, Premium Wine , Sangria, Prosecco and Signature Festival Cocktails! Thirsty, my friend? 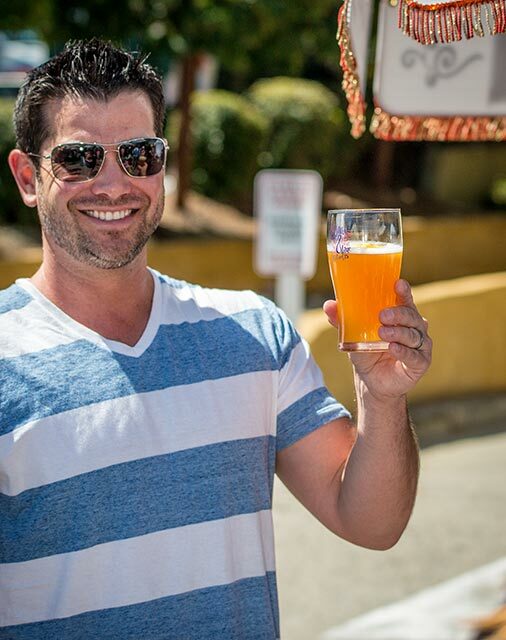 For a dazzling array of delightfully delicious drinks, head for the Millbrae Art & Wine Festival, the Bay Area’s biggest Labor Day weekend bash taking place August 31 – September 1 from 10 a.m. to 5 p.m. on Broadway. Craft beer fans are known for their discriminating and exquisite taste, not to mention their undeniable passion for a good brew. 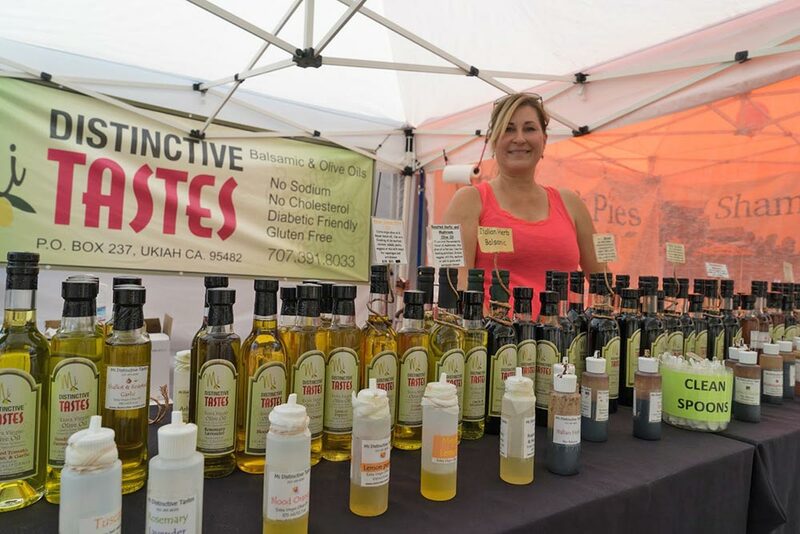 Fans of true artisan-produced food know it simply doesn’t get any better than the gourmet specialty food extravaganza at the Millbrae Art & Wine Festival, August 31 – September 1 from 10 a.m. to 5 p.m. on Broadway.